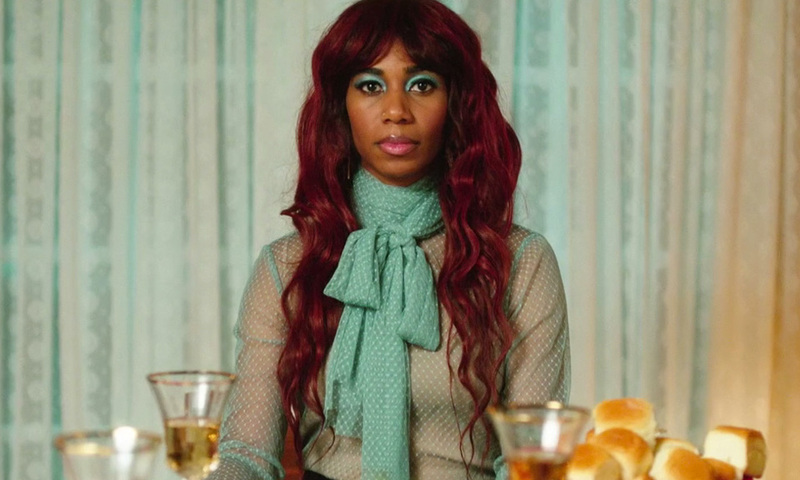 Chasing Shadows by Santigold - NEW! 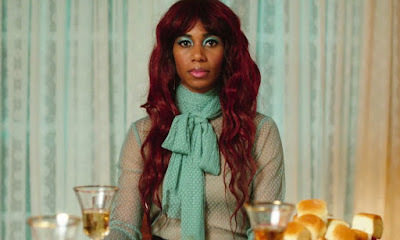 Chasing Shadows, the 2nd single off Santigold's upcoming album 99 ¢ents, just made my day! 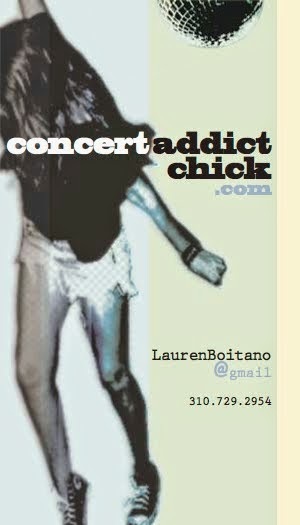 Santi is 1 of my fave female musicians & I'm praying she tours in support of 99 ¢ents so I can see her live again! Her shows are a blast! 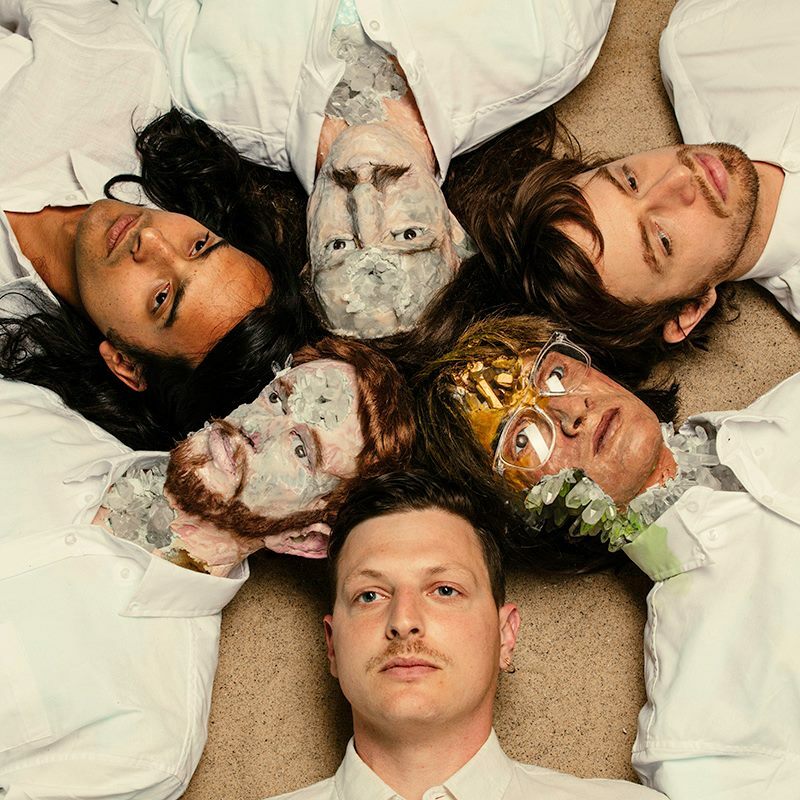 I am Chemistry by Yeasayer!! 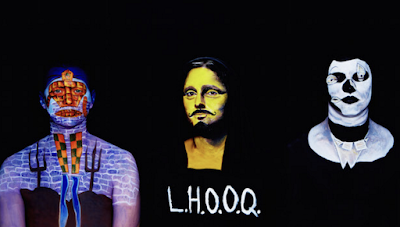 And, in typical Yeasayer form, the official video for the 1st single off their upcoming album is trippy & fantastic. I'm super pumped for Amen & Goodbye to drop on April 1st! P.S. The 2nd track on Concert Addict Chick's Best of 2016 (So Far) Spotify Playlist is Reaper by Sia which was written & produced by Kanye West. 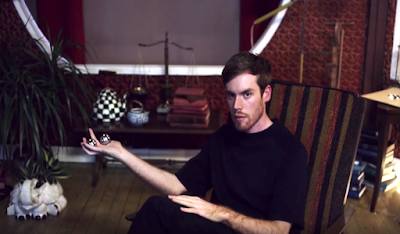 I highly suggest you subscribe now so you don't miss a beat in 2016! Animal Collective isn't for everyone but, if you like them, you probably love them. As a fan, I'm very much enjoying the 1st single from AC's upcoming new album Painting With which is set for release via Domino on February 19th. Just last week, Animal Collective apparently debuted the album by playing it on loop for several hours inside BWI Airport in Baltimore. I'm sure that made for many confused & tripped out travelers! Even Without Jade, Edward Sharpe & The Magnetic Zeros Have Still Got It! Although Jade Castrinos will be missed, I'm so happy Edward Sharpe & The Magnetic Zeros are continuing to make new music. They're too talented to let the loss of 1 member keep them down! 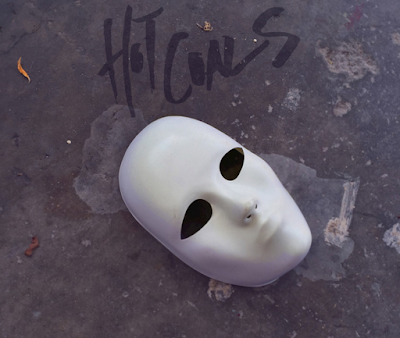 Hot Coals, the 1st single from their upcoming 4th studio album set for release in early 2016, is giving me high hopes for the Zeros' next chapter.